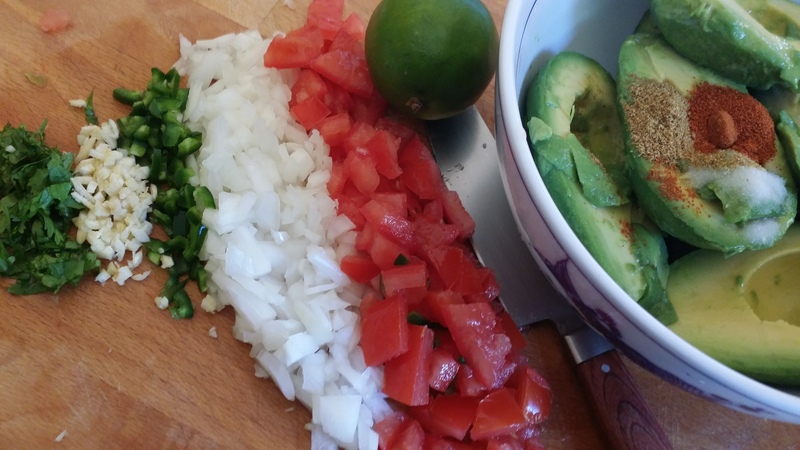 I’ve been in the market for a new guacamole recipe for a little while now. 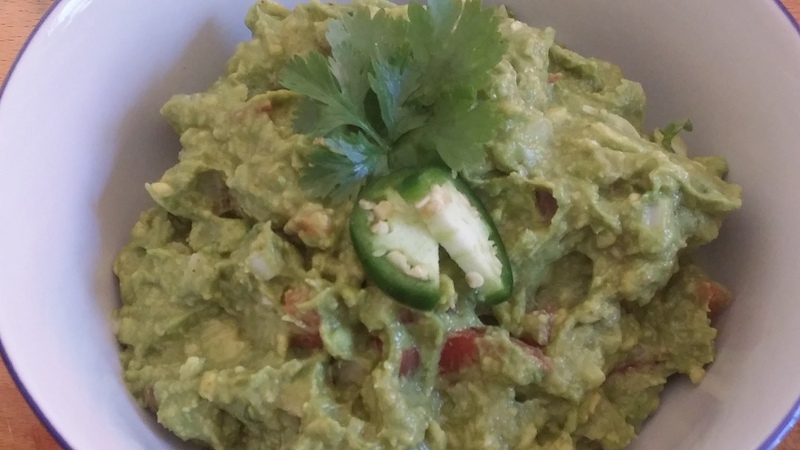 Sure, I was obsessed with the Cooks Illustrated chunky guacamole for a year or two, but I’m a fickle chick and have been on the lookout for a new recipe, so I’ve been cruising Dr. Internet to find the perfect one–i.e., I must have all the ingredients and the recipe must be rated crazy high by a huge number of internet foodies. Sidenote: I just had a brilliant idea for a food app that works like Tinder–you enter your stats and a recipe chooses YOU. I’ll call it “Grinder”!! …oh, wait….never mind. Anyway, I stumbled across this one from Alton Brown’s site. 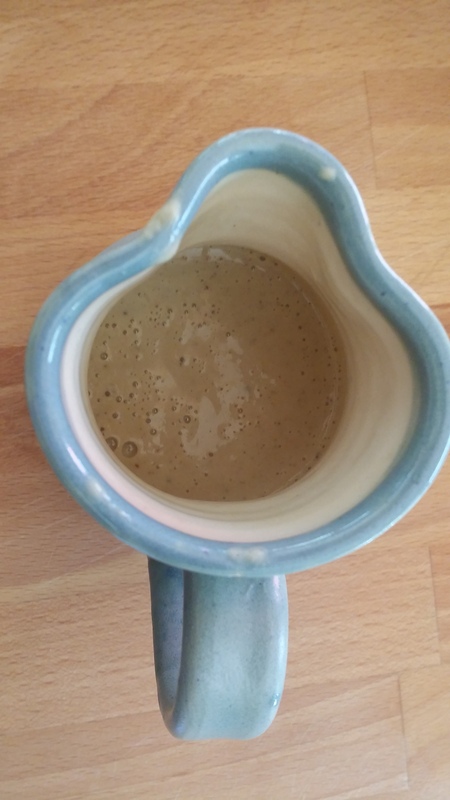 It has super high ratings from hundreds of internet foodies AND I had ALL of the ingredients. Yeah, I’m proud of that picture because it includes ALL the ingredients. The end result is super yummy–very fresh tasting! 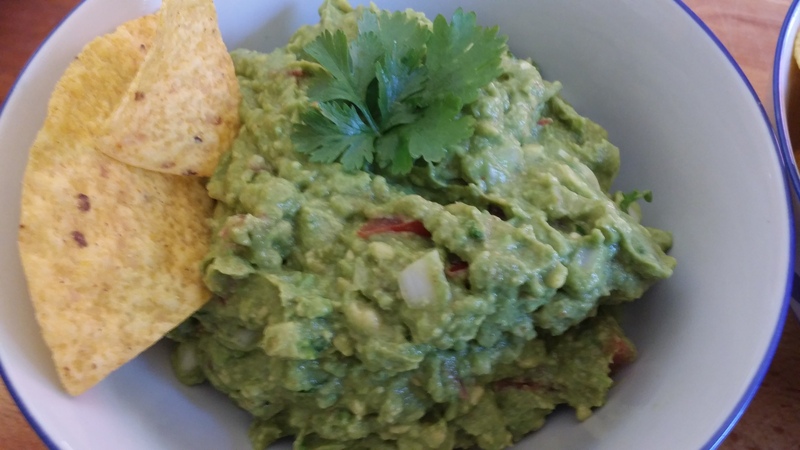 Another 10/10–my new favourite guac!! Throw all that in the bullet and blend it for QUITE a while. My-best-friend-Isa says you must blend it for five full minutes to ensure it’s not grainy, but a minute and a half in the bullet seemed fine, and I got a bit bored because the Magic Bullet demands participation, unlike a food processor. Sure, I could’ve used one of the two other food processors, but…cough…they were both…cough…dirty, and I was too lazy busy to wash them out. 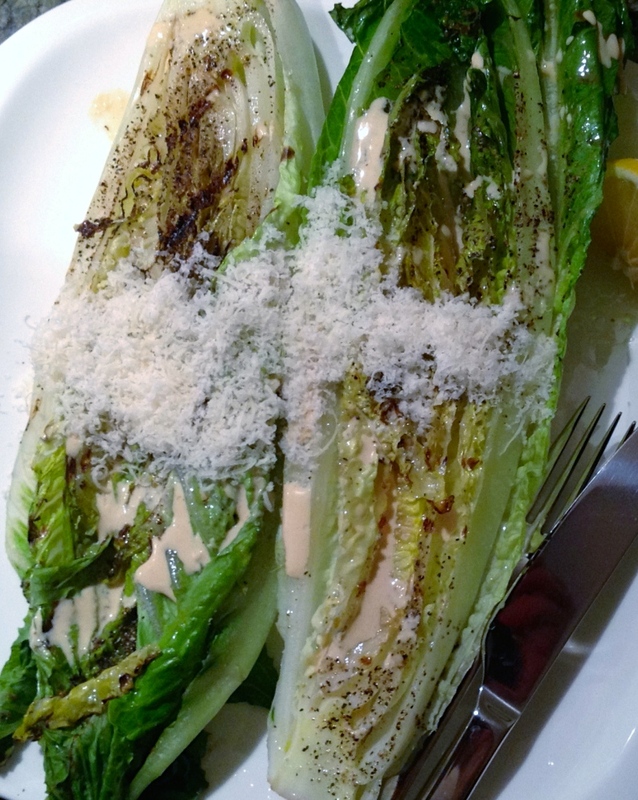 It is VERY good over grilled romaine hearts, and I don’t have to whip up a batch of hummus to make it as I do with my other version of Caesar salad dressing. Oddly, I had just whipped up a batch of hummus, but, what the hell. It’s a brilliant recipe: 10/10 will do again…on the regular! Pingback: Homemade Vegan Tortillas and Best Ever Vegan Queso! !